Individual, Eligibility and enrollment Launch of the platform, Care.Protocol, Protocol pairs, data model, security, and “Individual” entity with focus on eligibility and enrollment. 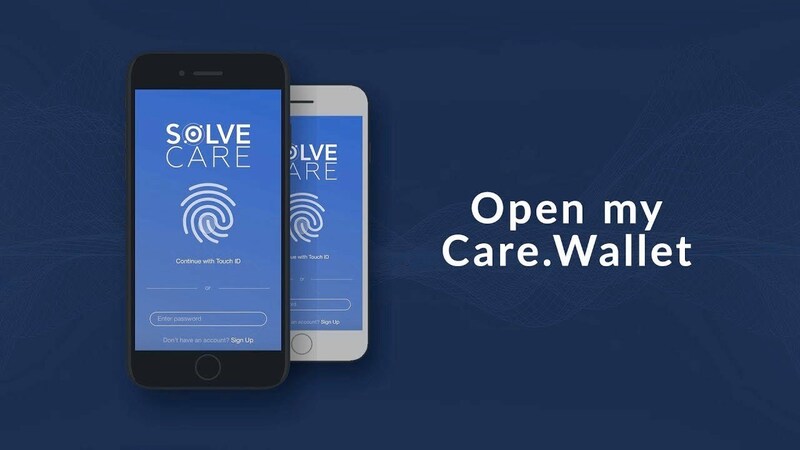 Care.Coins, Community project framework Expansion of platform with support for additional smart contracts, contract library, protocol pairs, data model, security and endpoints, for care providers, government agencies and public programs. Launch of community project framework and support for Care.Cards. 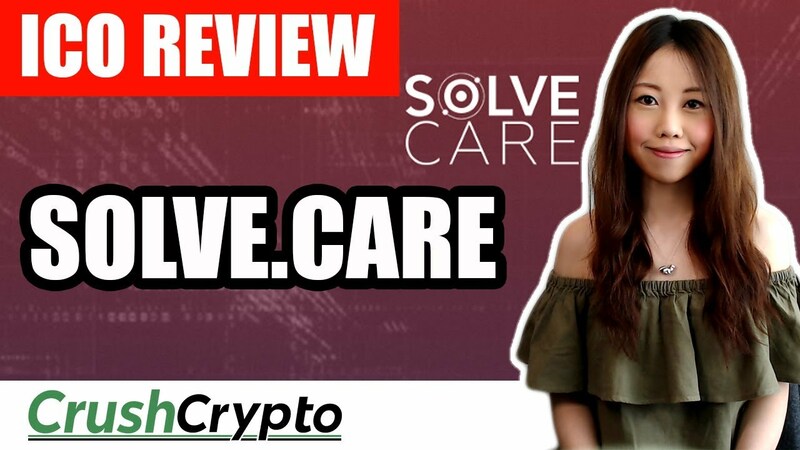 Additional care providers, Care.Coin, Community project framework Introduces Care.Coin including proof-of-service, review, reconcile, adjust and recovery of healthcare payments. Expansion of Care provider and government agencies entity pairs and endpoints. Launch of community project framework. Insurer and Employer Expansion of platform to include Insurer and employer entities, expansion of smart contract library, protocol pairs and endpoints. Support for additional public programs. Chronic disease management and complex case management, worldwide launch Expansion of platform to case manager and care manager entities. Support for behavior and utilization analytics, case and care management cards. Worldwide launch with support for multiple languages.